Cognition is mental process of acquiring knowledge and understanding using thought, experience, and the senses. Some years ago, our children were dependent solely on our environments for cognition development in their early childhood. Modern era has provided us numerous ways to let our kids think and experience new things and use their senses to build their cognitive abilities. 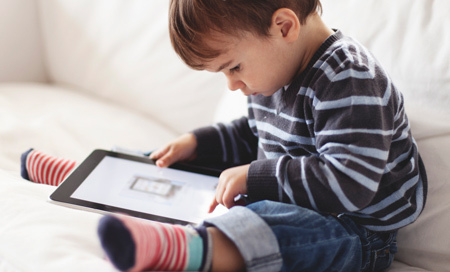 TV, video games, smart phones, tablets and other digital gadgets are a brilliant opportunities for kids to experience and use their senses to develop their cognitive skills. 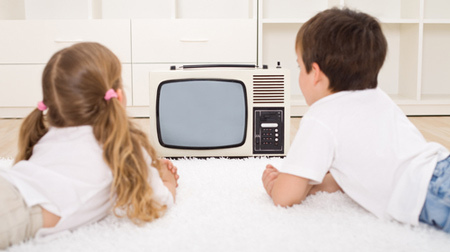 TV is a powerful tool to develop cognition in children yet it has its downsides of excessive information that create confusion and the child starts to ignore potentially important things even in real life. Some specifically designed programs for kids however play a vital role in cognitive skills development. “Baby Einstein” and many other similar companies are offering series of videos that are a great source of cognitive skills development for the kids. 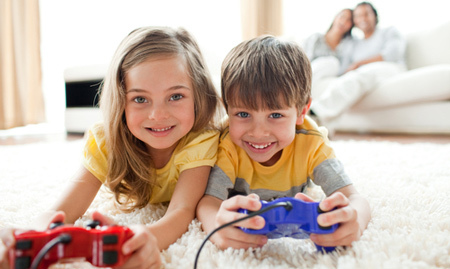 Games have dramatic effect on cognition development in kids. Kids who play games in their childhood, gets better reasoning, quick decision making and quick learning as compared to the kids who are not provided this opportunity. There are plenty of free games available on miniclip.com. There are many games also available on http://www.sesamestreet.org/games. Guide your children by making bookmarks and shortcuts of their favorite game and let the children explore by themselves. You’ll surprise to know the results sooner. There are millions of apps available that are a great source for cognitive skills development. 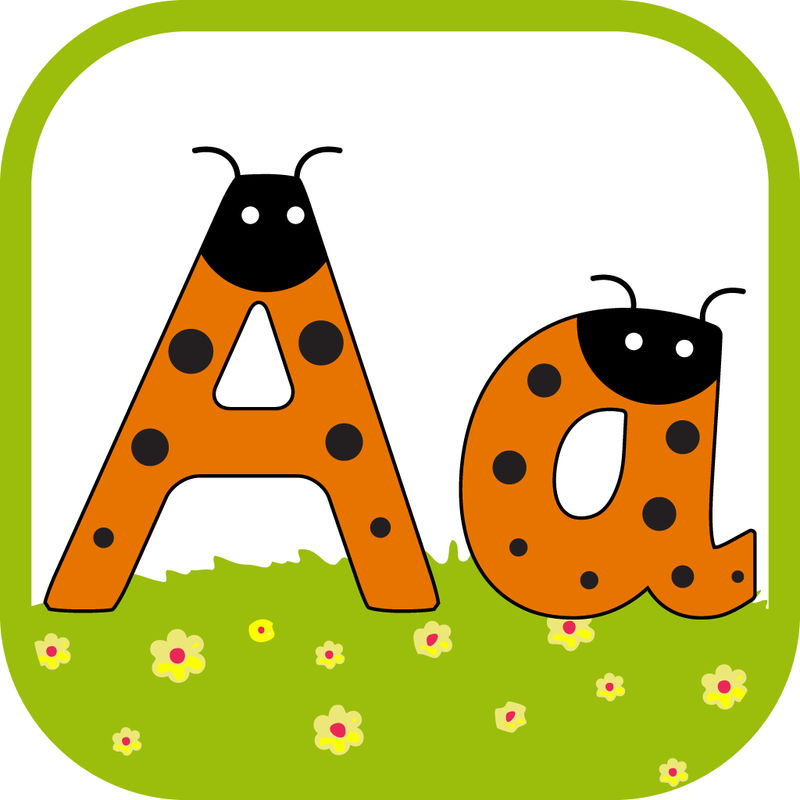 Apps that are specifically designed for kids mental development in all areas of brain. Children grasp information about colors, shapes, words, sounds and various other information long before they start to speak. Flashcards apps are a great way to memorize these things by the way of spaced learning. The cards with simple information are presented repeatedly and they form their image in the kids’ brain. Kids associate things with shapes and recall them subconsciously. There are many interactive apps that are fun way to learn by experience and help kids in developing decision making areas in their cognitive skills. 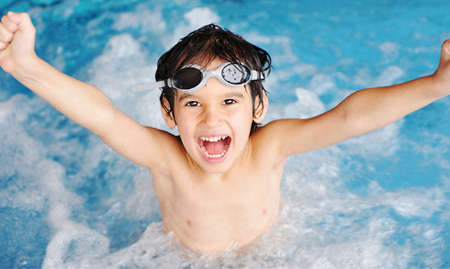 A great way to increase cognitive abilities are to experience the physical senses. There are many ways to experience the senses. Adventures bring thrill that provoke senses in all direction that makes new connections in their brains, ignite the thought process and increase the decision making. There are unlimited ways to experience adventures. From visiting a park and play frisbee, ride on a bike, swimming and the list goes on. These adventures not only activates neurons to build newer connection and increase their cognitive abilities but also makes the kids physically strong and resistant to diseases. Since the very early childhood, kids face the challenges. Open and close his fingers or twist his hands and try to grab anything. Over the time, kids see the same things around for long and their cognition slows down. 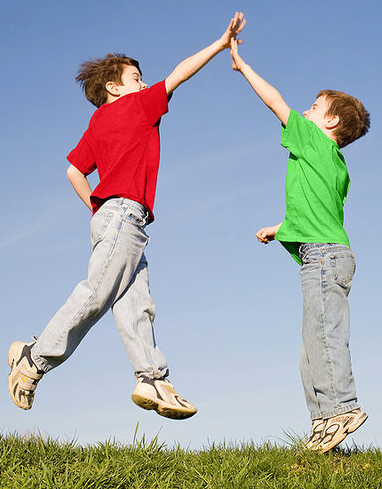 Raise your hand and ask your kid to jump to high five. Ask your kid to open the lid of any jar or cap of a bottle, jump from a small height (as per your kid’s age) and all such small tasks help developing control and coordination that are vital parts of cognitive skills. Your brain is a muscle. When you give it more challenging exercises, you’re strengthening your brain’s abilities to learn and grow. Now add some music to the mix. 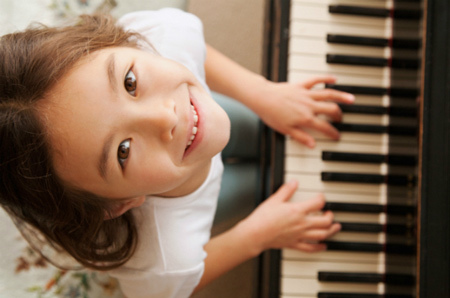 Playing any musical instrument is a great way to provoke the cognitive process. Music stimulate a healthy brain activity and helps the brain to build new connections. There are many ways to provoke the emotional strings through storybooks and drama. 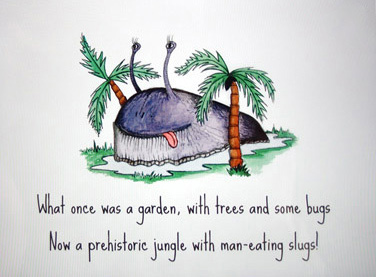 Storybooks and drama tends to bring the kid in a fantasy world for some time that stimulate intuition that gives rise to discoveries and inventions. The cognitive skills development is a continuous process and doesn’t rely on any single specific method. However these methods will surely help to develop cognitive skills in your kids, make them intelligent, keen and observant. Thank you for reading the article. You may like to subscribe your email for upcoming articles.